South Asia Consulting Ltd is delighted to have acted as Myanmar counsel for Lippo Karawaci Tbk, one of Asia’s largest and most diversified conglomerates, in its joint venture with Myanmar partner, First Myanmar Investment Co., Ltd, to give effect to their joint vision for quality, affordable healthcare in Myanmar and establishing Pun Hlaing Siloam Hospitals. 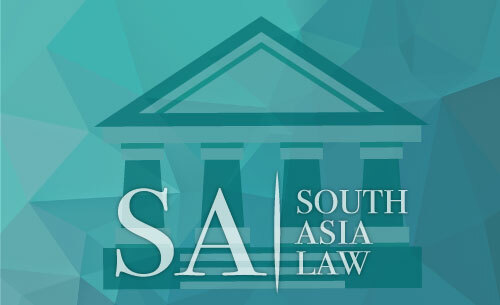 South Asia Law acted on the structuring, joint venture negotiations and subsequent representation of the joint venture entity in obtaining a permit from the Myanmar Investment Commission and regulatory consents from the Ministry of Health. The first Pun Hlaing Siloam Hospital, located at Pun Hlaing Golf Estate in Yangon, was jointly opened on 6 June 2015 by James Riady (Deputy Chairman of the Lippo Group) and Serge Pun (Chairman of First Myanmar Investment Co., Ltd). The high profile event was also attended by the Union Minister for Health, H.E. Dr. Than Aung. We expect to see the roll out of future hospitals across the nation commencing this year. The transaction was led by Ben Hickson, Managing Associate (Yangon), with assistance from Gun Vasharakorn, Partner (Bangkok). If you have any legal enquiries relating to foreign investment into Myanmar, please contact Gary Biesty and/or Ben Hickson at www.southasia-law.com.